Don’t forget to bring in your coupons (no need to clip). The basket is located at the back door. Please call Asbury office at 302-653-8415 for more details. Please no expired food. 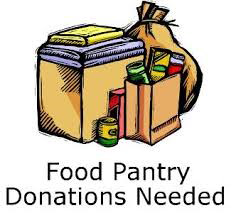 We are looking for more volunteers to pack food in the pantry on a monthly basis. THANK YOU! !